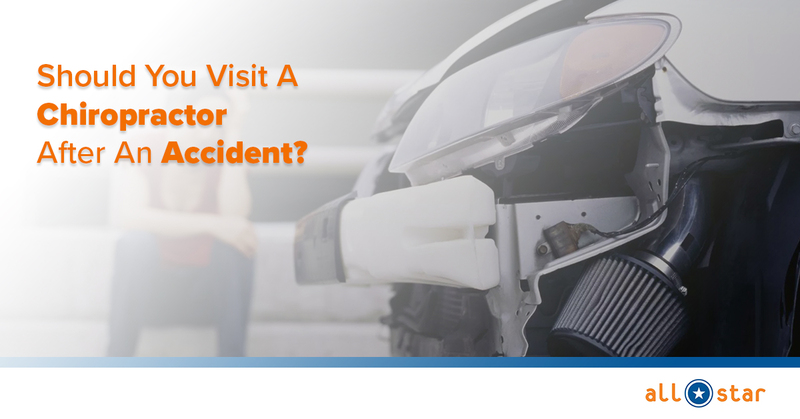 When a serious car accident occurs, it can be very evident if advanced hospitalization and care are required. Dire injuries that result from these incidents will need intensive treatment and therapy to bring the body back to normal. Where things can get murky or uncertain is when the accident produces a comparatively lighter or decidedly non-lethal amount of force. Like a fender bender, or an unexpected collision in a parking lot. These may be the kind of thoughts that go through your head after an accident like this. The truth is, no matter the scope or intensity a car accident is going to affect your health and well-being. 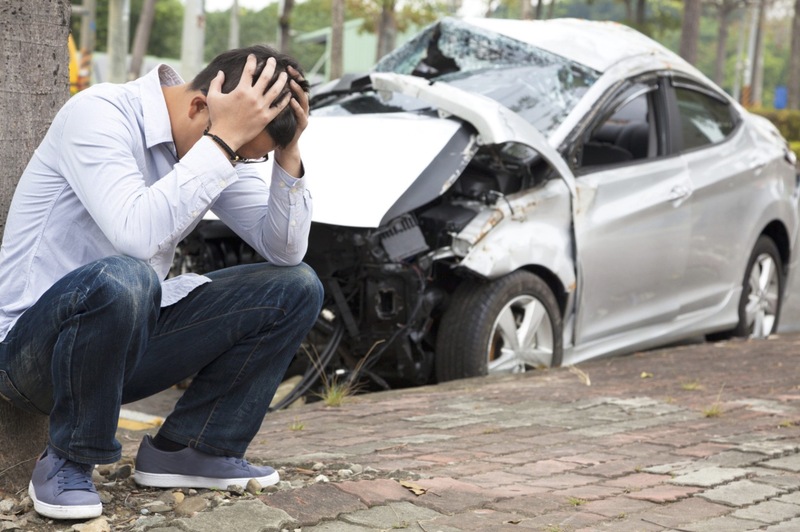 Even a minor fender bender will shake your body inside of the vehicle, and your adrenaline will kick in, potentially masking the pain for days that you must have treated. Even if you did not shatter bones, lose blood, or seriously concuss yourself in the exchange, there could be soft tissue and nerve damage that may require examination by a doctor and often will need the advice of a specialist like a chiropractor. A chiropractor is an essential consideration following any car accident because the weight of virtually any modern vehicle is going to produce tons of force that can adversely affect your body in many ways. Whiplash is a highly common occurrence in an accident, as when your body suddenly lurches in a direction after impact your head generally will not follow until a second later. And because the way your head is attached to your body, your neck may strain and stretch as your head is violently flung in that direction. As mentioned before, adrenaline may mask the pain and convince you that despite the unnatural forces imposed on your body you are fine. Even if you acknowledge oncoming pain, you may be tempted to think that your body’s natural ability to heal itself will make things right over time. The truth of the matter is if you sustained deep enough impact during the crash your nerves, joints, or even the intricate parts of your neck and vertebrae may have been knocked out of alignment. At a certain point, your body will not be able to readjust or compensate. If these injuries are not attended to or correctly restored as soon as possible, improper healing can lead to reduced range of motion, create undue scar tissue, and cause sources of chronic pain that can follow you your entire life. Your body, and in particular your neck and spine, are highly sophisticated networks of nerves, bone, and muscle. As a rule, if you are ever involved in a car accident of any magnitude, you should be setting time aside to consult a chiropractor to make sure your injuries are being properly looked after. The quality of the remainder of your life is too important not to. When it comes to these mission-critical parts of your body a chiropractic professional will be able to assess any problems, prescribe a course of treatment and therapy, then work with you to make sure your path to recovery is complete.